The ROAD TO 20 Begins Today! 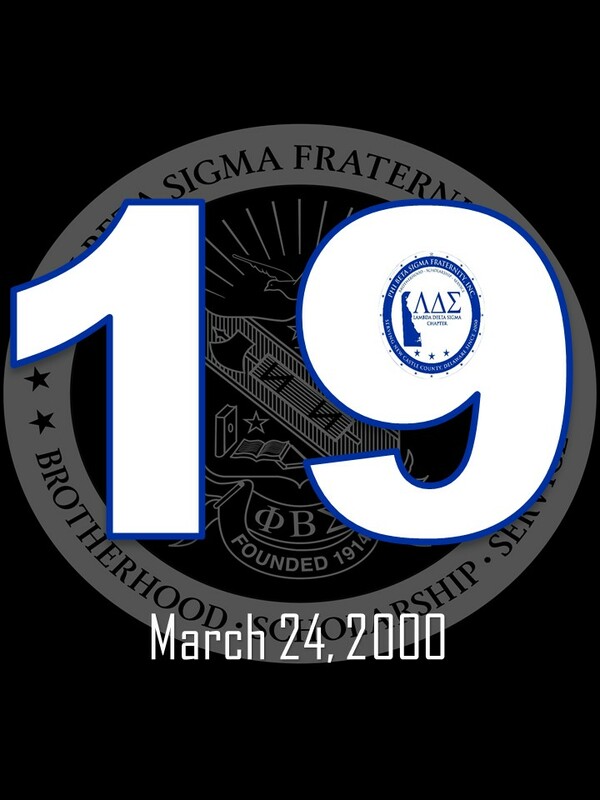 The Chapter was chartered on March 24, 2000 by 20 charter members. 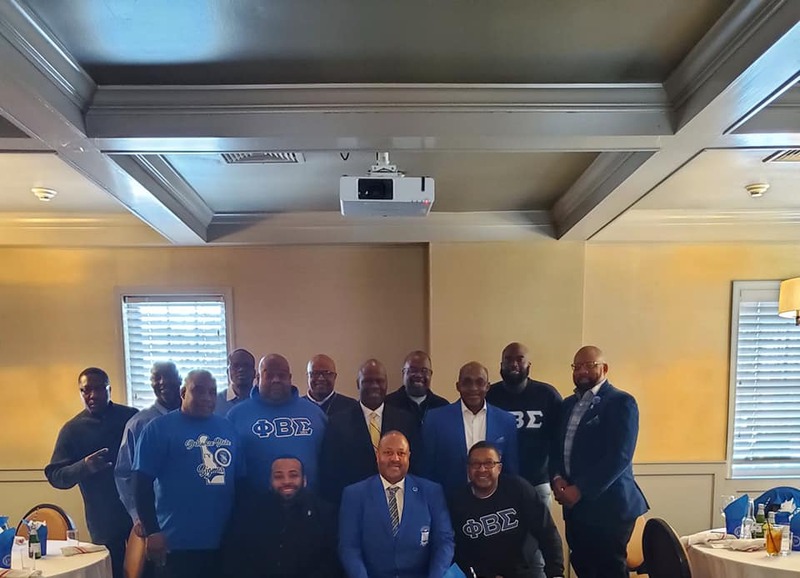 The Lambda Delta Sigma Chapter celebrated their 19th anniversary with a Brotherhood Brunch at the Columbus Inn. Genuine fellowship was had by all! 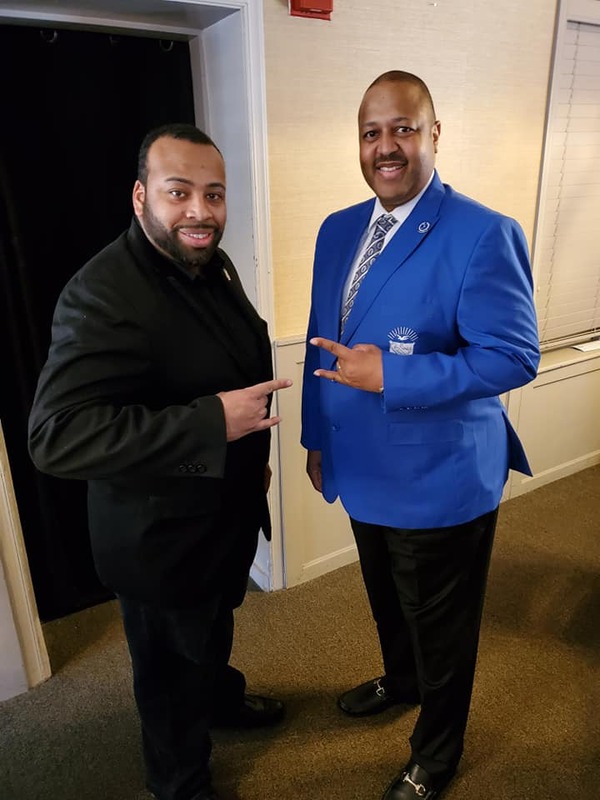 Eastern Regional First Vice-Director, Bro. 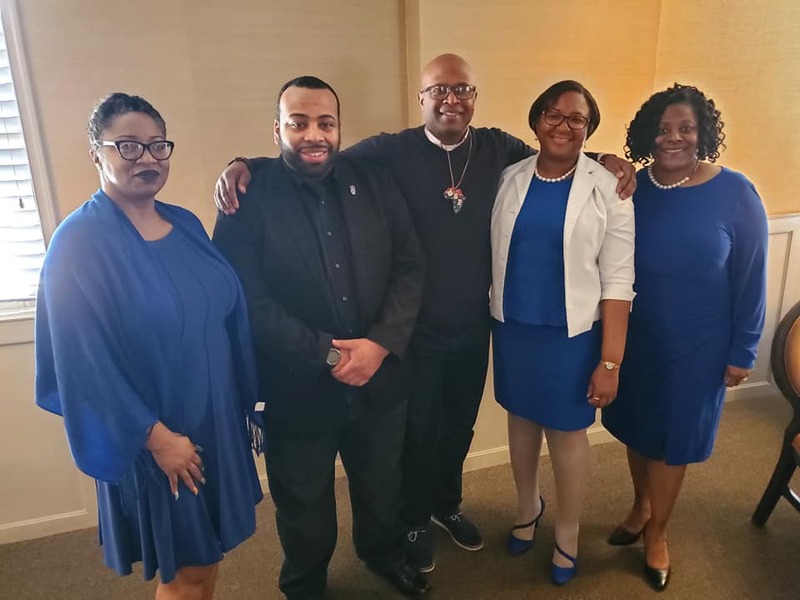 J.R. Reeves, came to join the festivities, as did our Sorors of the Epsilon Rho Zeta Chapter, who stopped by to spread goodwill. The brothers are working hard to plan a 20th anniversary celebration worthy of the heritage that has been intact!